Treat you and your pup to a SoCal getaway to Santa Monica’s Fairmont Miramar Hotel & Bungalows. The seaside hotel has just introduced new amenities and programming for those checking in with Fido, and its prime location near Palisades Park (a.k.a. the ultimate puppy playground) make this an instant dog-approved vacay. The already pet-friendly hotel welcomes pets in every room and suite sans additional fees. 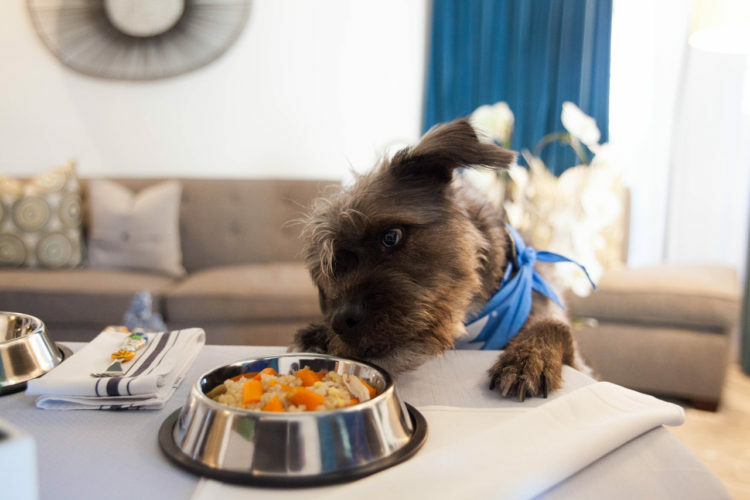 To pamper pups even more, the resort has introduced its Dog Be With You package that hooks up those with four legs to special amenities and more. Upon arrival, Fluffy will be greeted with an all-natural Luscious Liver dog treat before being gifted a hotel-monogrammed plush dog bed and signature dog toys. During the stay, both pets and owners will be able to enjoy daily in-room breakfast. While humans can munch on traditional favorites, canines can dig their teeth into a meal of organic brown rice, carrots, eggs, chicken or salmon. Dog Be with You package starts at $549 per night. To book a stay with your pup or for more information, click here.